Auto Notification between night mode and day mode. Fixed timeout error in loading image. 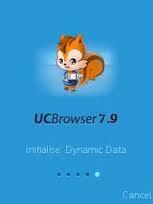 Official UC Browser 7.9 Released URL http://symbian2share.blogspot.com/2011/09/official-uc-browser-79-released.html. NEXT.